Under the terms of the Agreement, the Group will from 21st June 2018, use its global expertise and operating model to manage all of the cruise port operations over the life of the Agreement. As consideration, the Group will be paid a management fee that is based on a number of factors including passenger numbers, with growth based incentives. In addition to operating the cruise port operations, the Group will continue to work with our Cuban partners on the design and technical specification of the cruise port investment program, including proposed new terminals. Once these have been completed GPH will take responsibility for the marketing and commercialization of these new facilities. 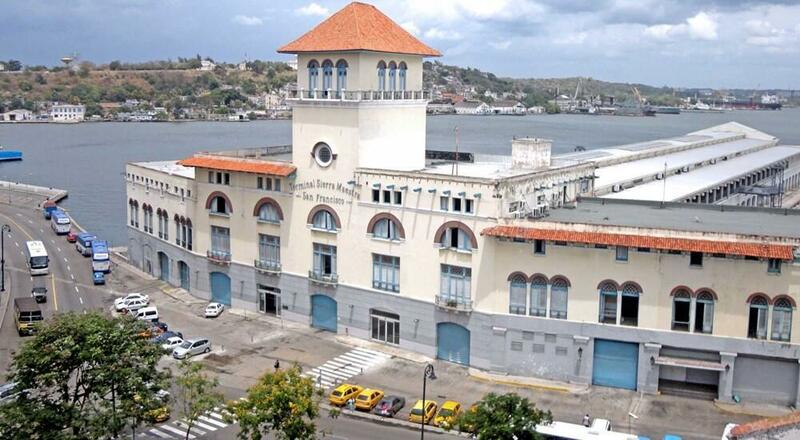 Global Ports Holding, CEO Emre Sayin said, “We are delighted to have been awarded the management contract for the Havana cruise port and look forward to playing our role in developing the cruise port and the wider visitor experience in Havana, as well as Cuba more broadly. Tags: Cuban company Aries S.A.